Like the pub, our B&B is an easy-going comfort away from home, with attentive service from our lovely team. 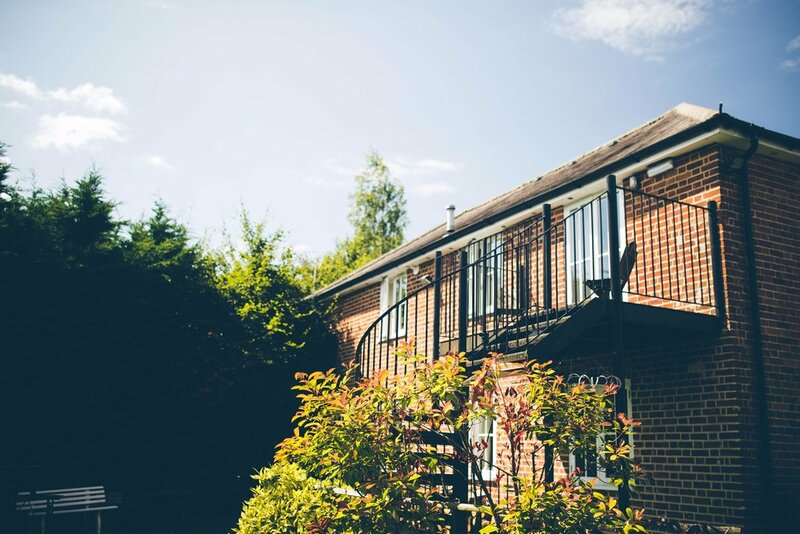 From our experience here we know that B&B’s in the Southern English Countryside need to accommodate for a diverse range of customers; including: agricultural contractors; racing drivers at Goodwood; ladies who come from afar to train their dogs at local schools; wedding guests attending prestigious local venues; and many more. As such, our aim is to provide a serenely, relaxed environment, where everyone feels comfortable and sleeps well. 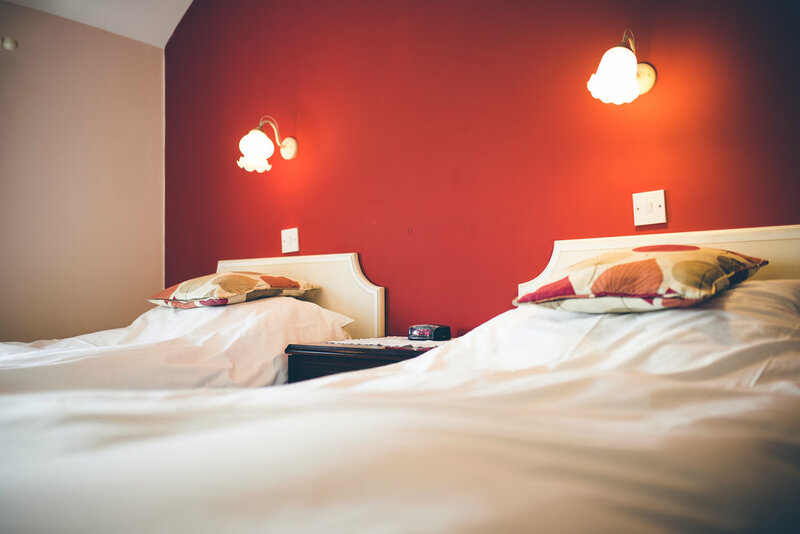 Our rooms feature comfy mattresses, down pillows and duvets, en suites, luxury toiletries, and a complimentary freshly ground coffee and tea service. Our downstairs rooms (1 twin and 1 double) are easy access, and are dog friendly. We have two upstairs rooms (1 twin and 1 double) with beautiful views of the South Downs. The upstairs double room also has a balcony, and we are very happy to bring over a bottle of wine for customers who would like a quiet glass on their veranda. 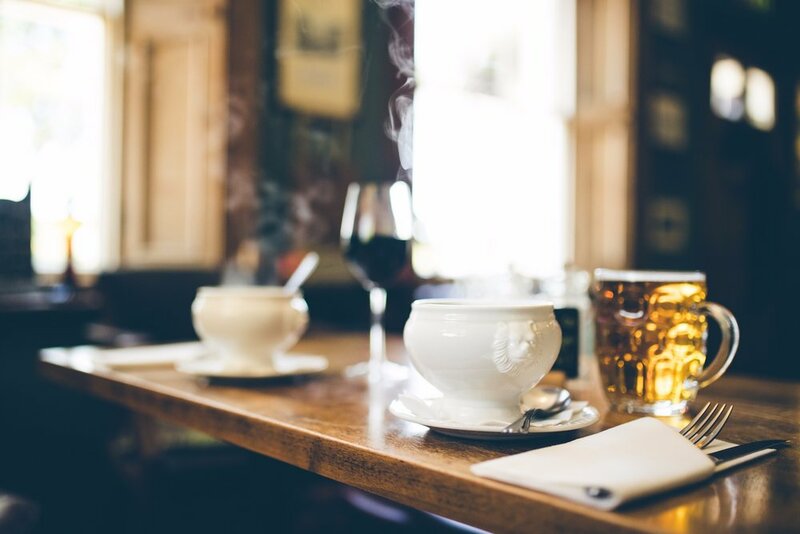 We are also pleased to accommodate other requests wherever possible, such as: booking taxis, breakfast at flexible times, providing specific items (ironing board, lacto-free milk, packed lunches etc.) all to be requested at booking to avoid disappointment.